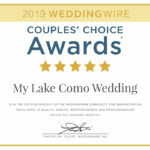 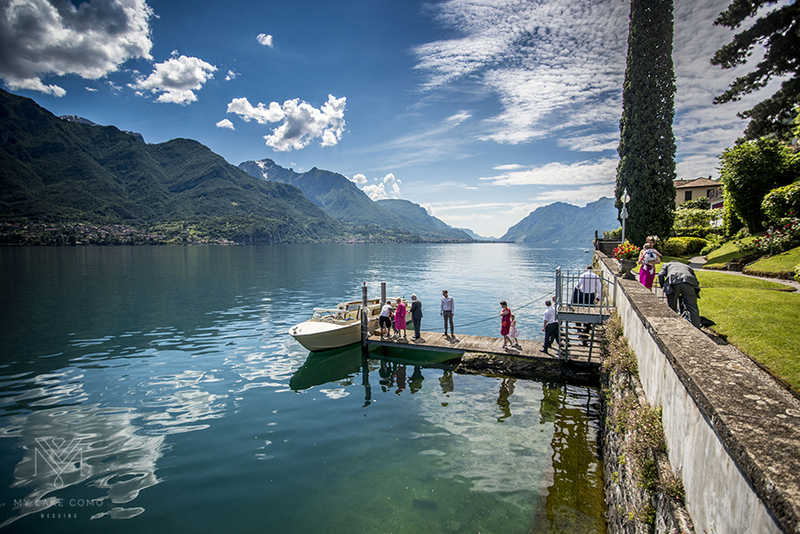 BEAUTY, GLAMOUR AND ELEGANCE ARE THREE WORDS THAT PERFECTLY DESCRIBE LAKE COMO, THE WORLD’S MOST MAGICAL WEDDING DESTINATION. 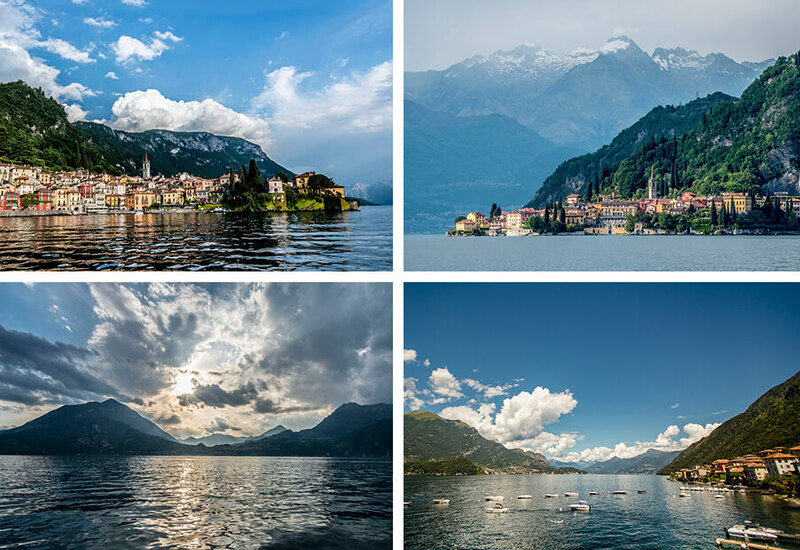 The crystal clear water, lush green hillsides, dramatic mountain ranges and the many colourful shore lined villages boast some of the world’s finest villas and hotels, and are all here to be admired and used as the perfect backdrop for a well deserved Lake Como vacation or wedding. 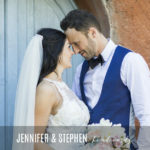 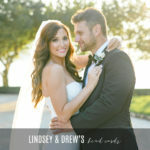 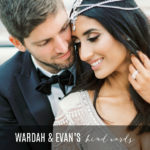 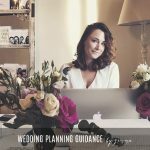 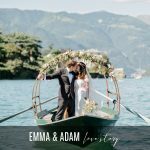 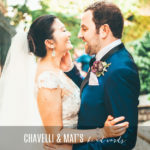 Take a look at some of the images that we have captured whilst being out and about on the lake during our past wedding seasons. 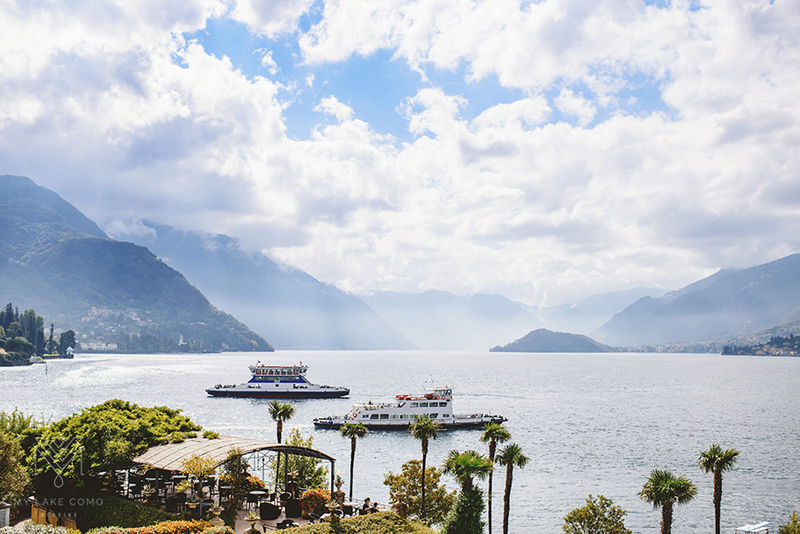 Every hour of every day provides a completely different outlook and we can’t honestly think of anywhere else like it in the world. 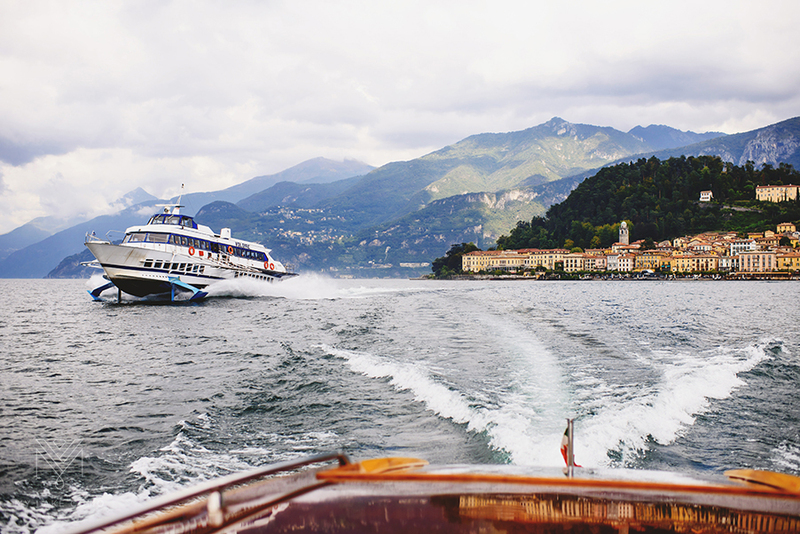 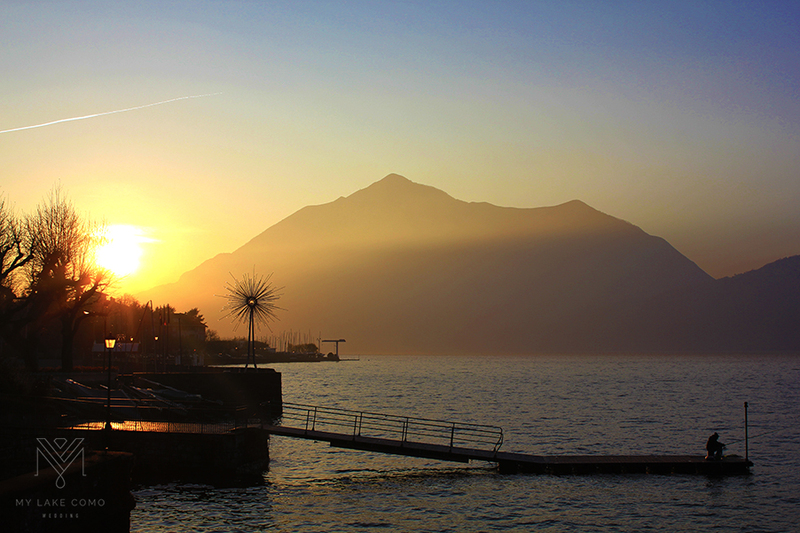 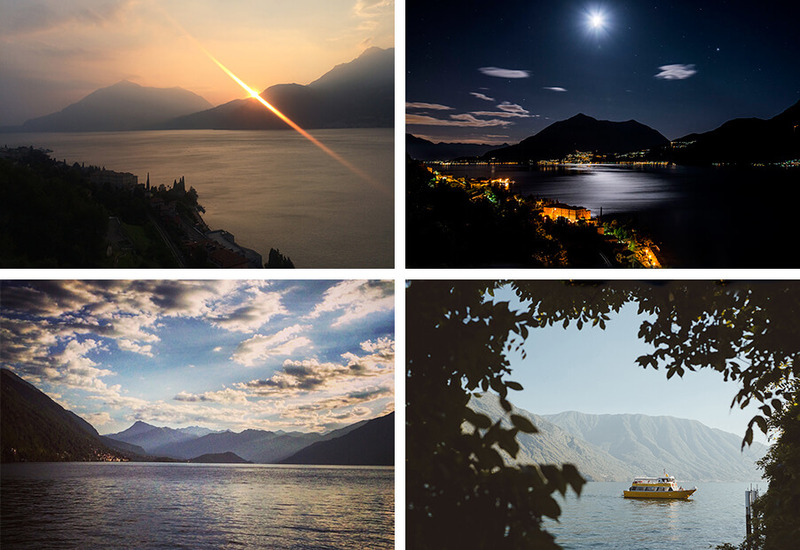 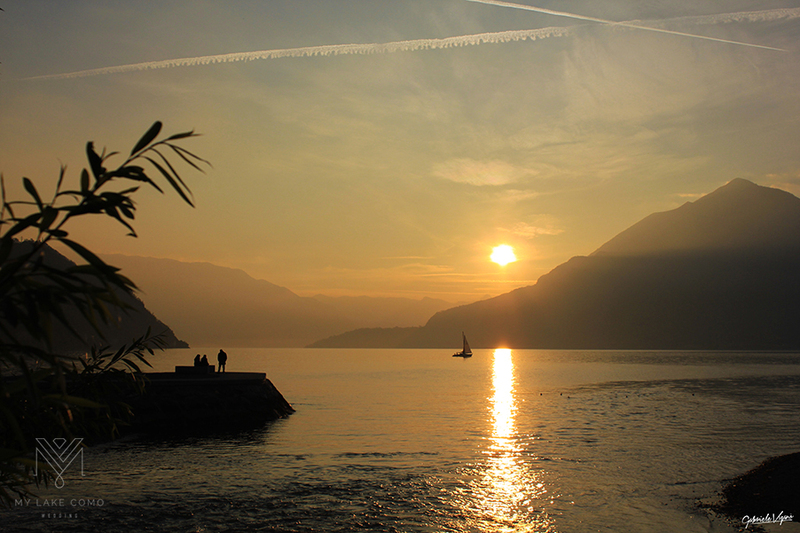 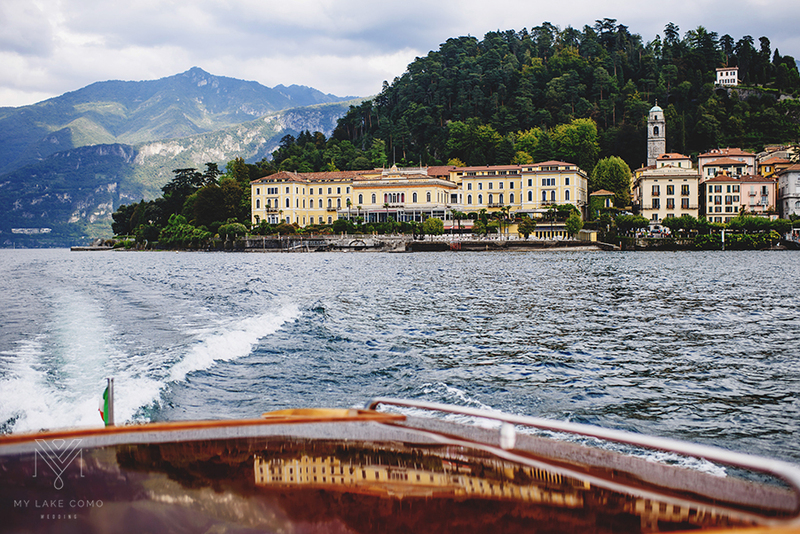 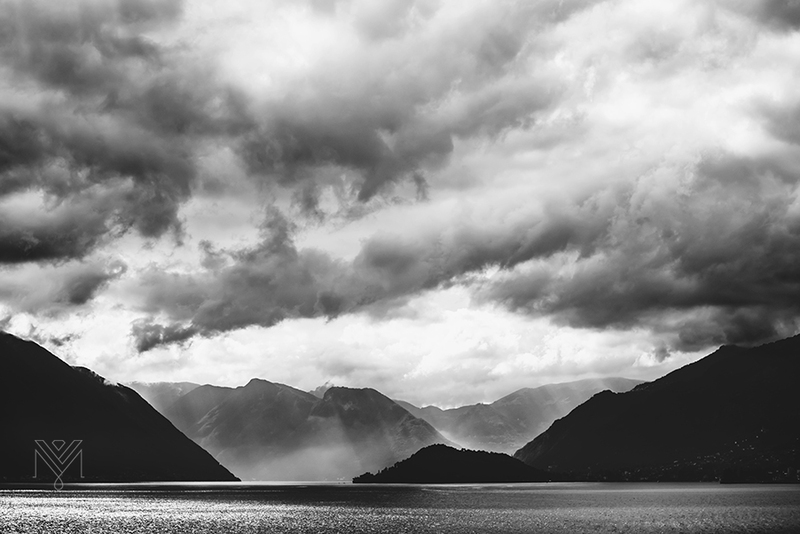 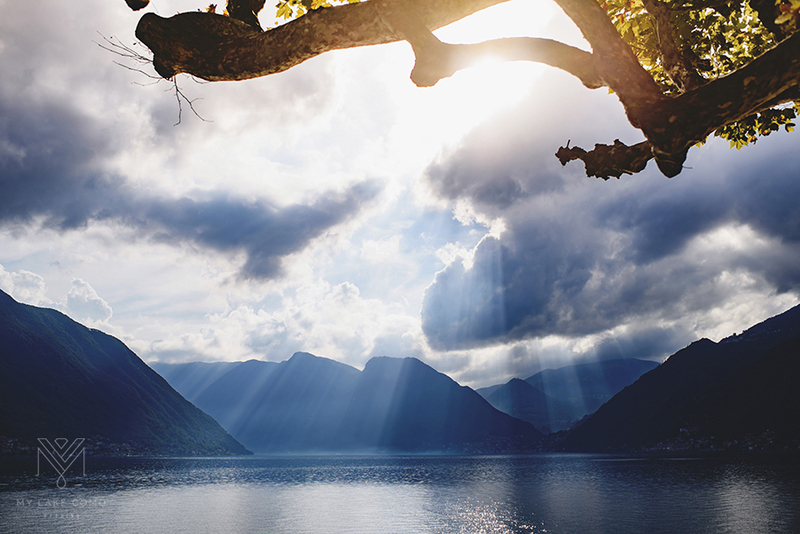 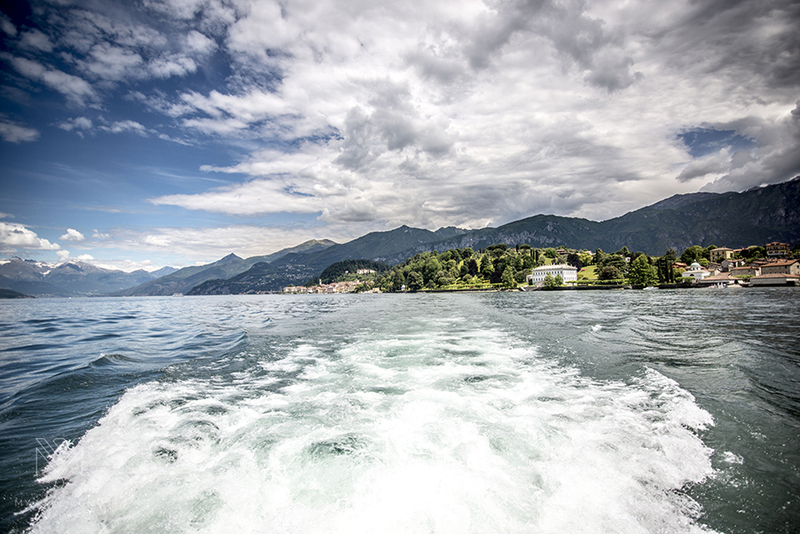 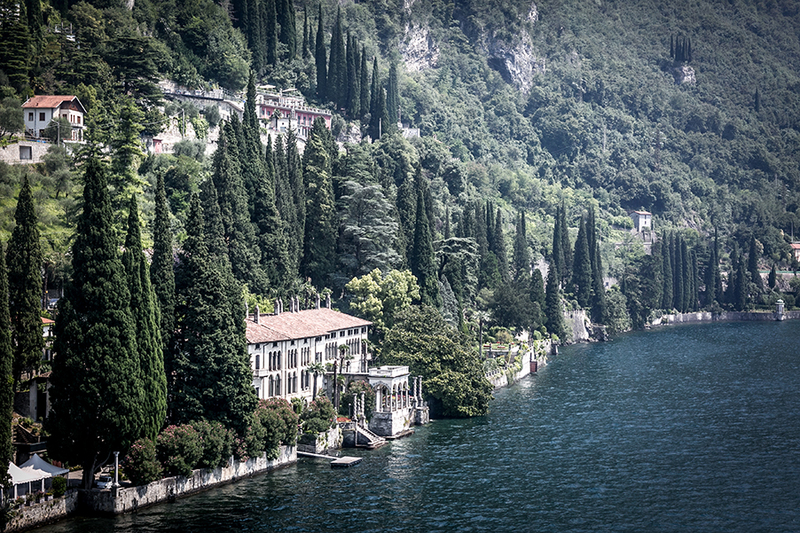 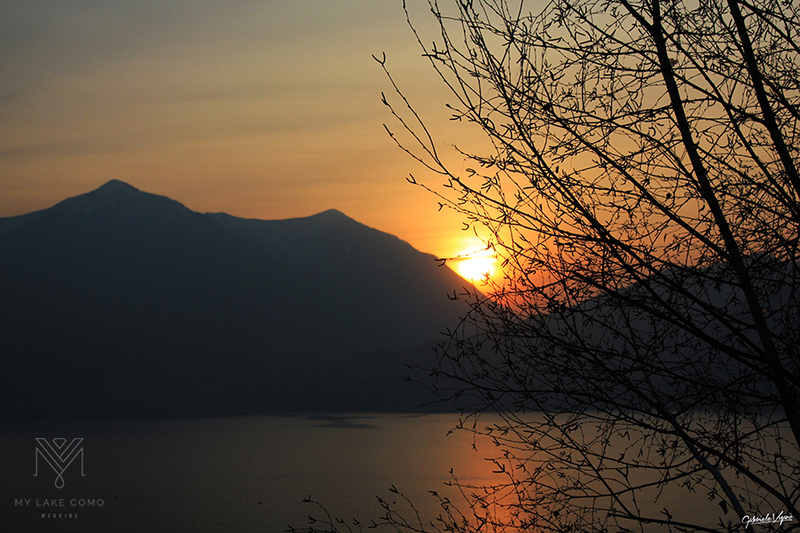 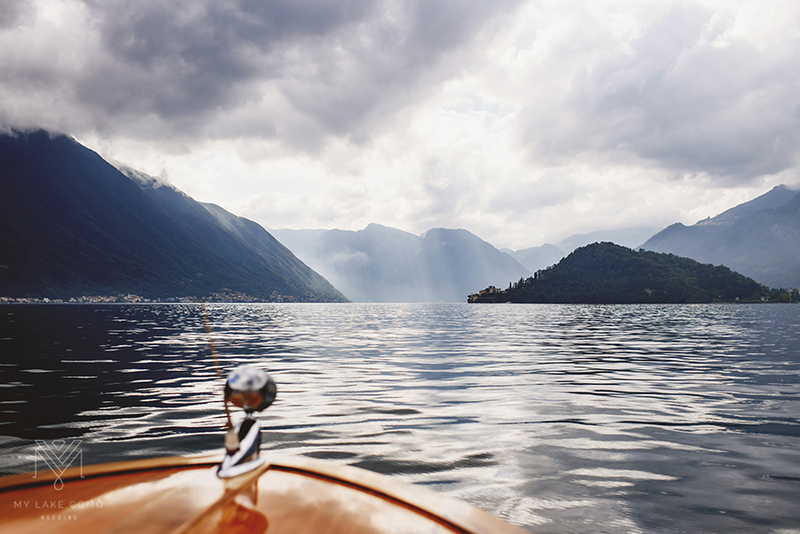 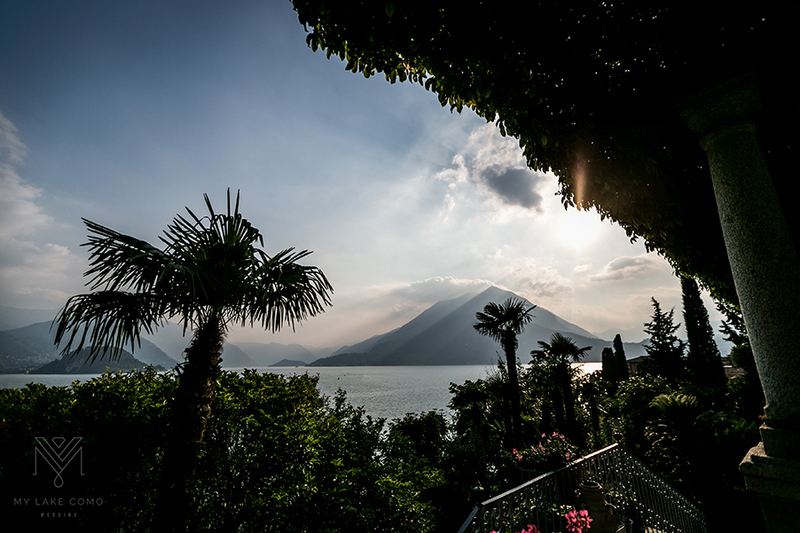 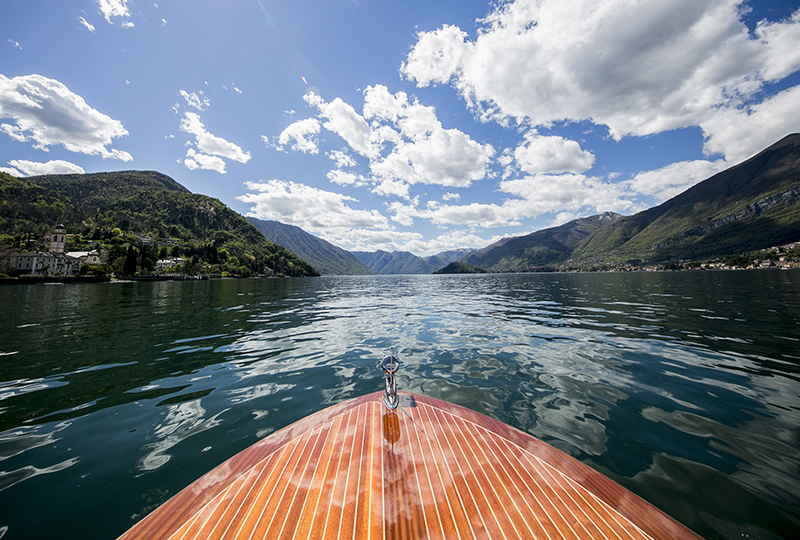 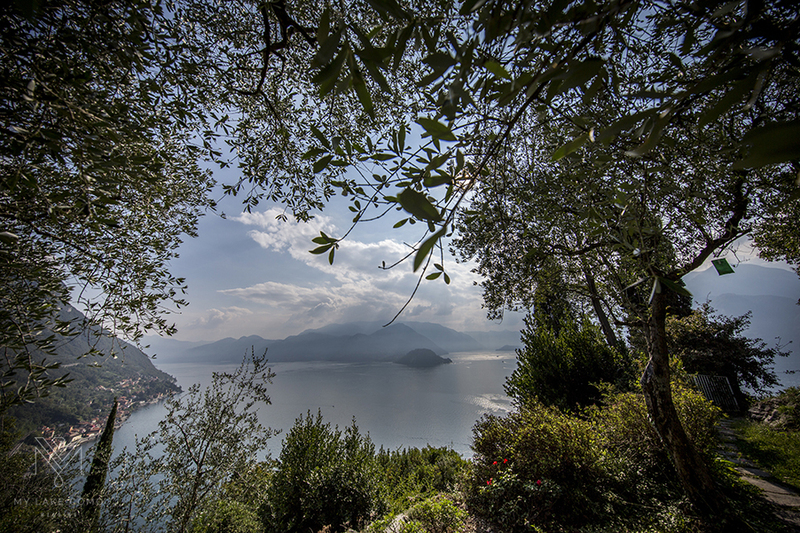 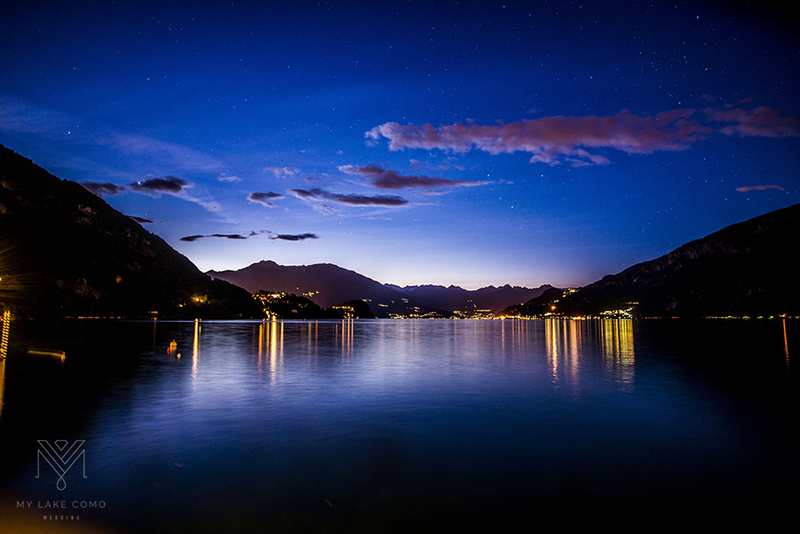 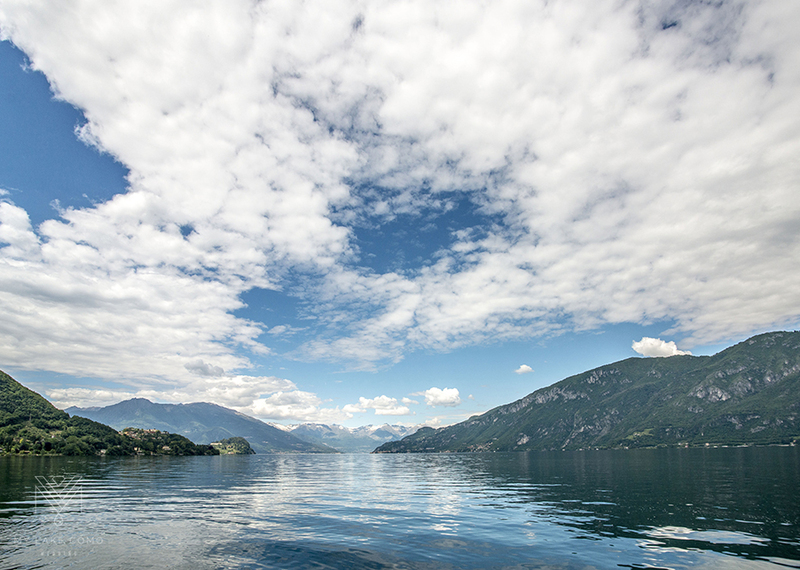 Lake Como is recognised still for it’s natural and undisturbed dramatic jurassic scenery and I think you’ll agree that it is certainly a very special and magical place. 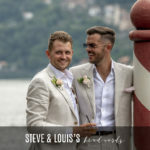 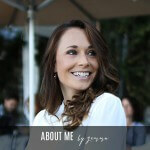 This wonderful area of Italy is easily accessible from one of the many airports located close to Milan, making it a perfect destination for couples looking for that romantic and glamorous wedding setting or simply a beautiful place to retreat to for that all important rest and relaxation.